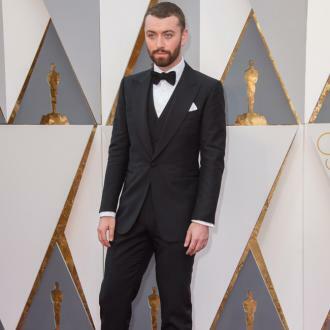 Sam Smith is a British pop singer best known for his multi-platinum hit 'Stay With Me'. Net worth: Sam Smith has an estimated net worth of $15 million according to The Squandor (2015). 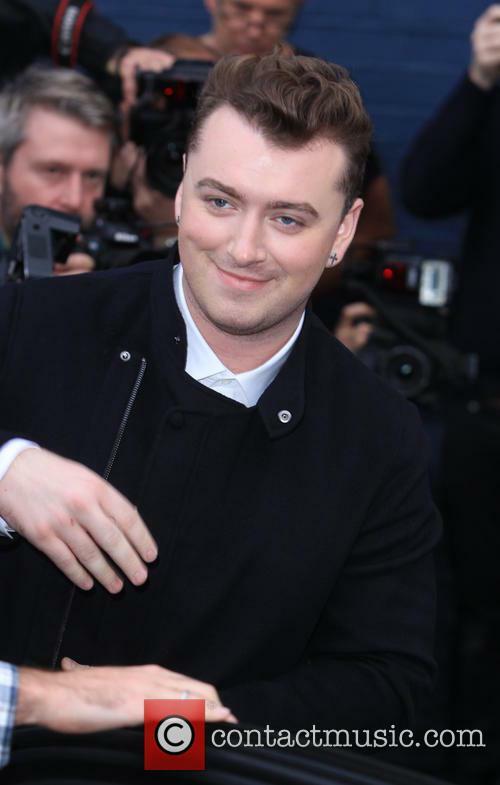 Musical career: Sam Smith's first major musical venture was featuring on Disclosure's 2012 platinum hit 'Latch'. This was followed up by his first single 'Lay Me Down' in 2013 and an appearance on Naughty Boy's number one 'La La La', as well as his first EP 'Nirvana'. In 2014, he released his debut album 'In The Lonely Hour' through Capitol Records. 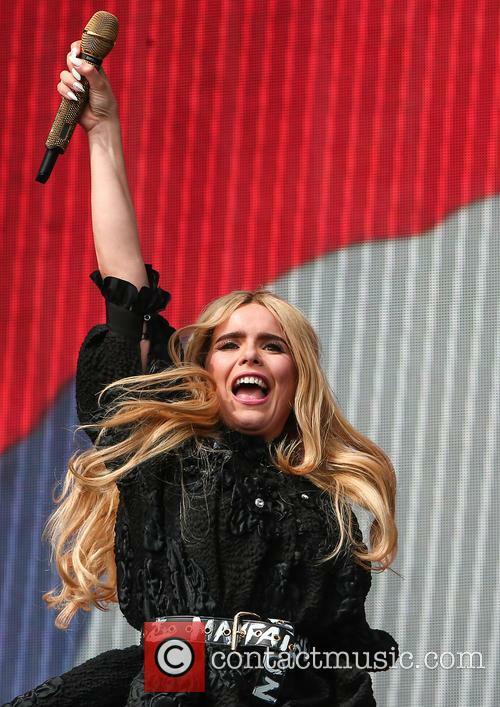 It topped the UK chart and reached number two in the US, and featured the hit singles 'Money On My Mind', 'Stay With Me' and 'I'm Not The Only One'. That year he also embarked on his first US headline tour, and performed on both 'Late Night with Jimmy Fallon' and 'Saturday Night Live'. He joined the Band Aid 30 team for the new rendition of Bob Geldof's 'Do They Know It's Christmas?'. 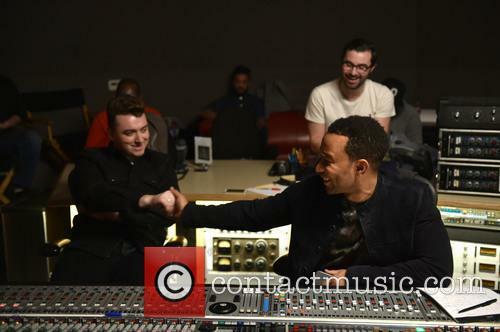 He has won six MOBO awards, a Brit and BBC's Sound of 2014. Personal life: Sam Smith was raised in London by parents Kate and Frederick. He studied at St Mary's Catholic School in Bishop's Stortford as well as Youth Music Theatre UK and featured in their 2007 show 'Oh! Carol'. He performed in various jazz bands under the tutelage of Joanna Eden and was part of two choirs: the Bishop's Stortford Junior Operatics and Cantate Youth Choir. He came out as homosexual in 2014. He has admitted to suffering from OCD. 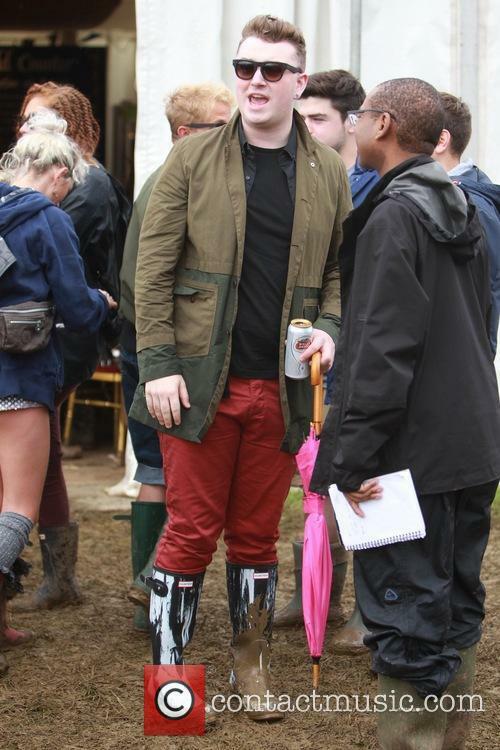 He is Lily Allen's third cousin. He admits that things are still raw since their break-up this year. 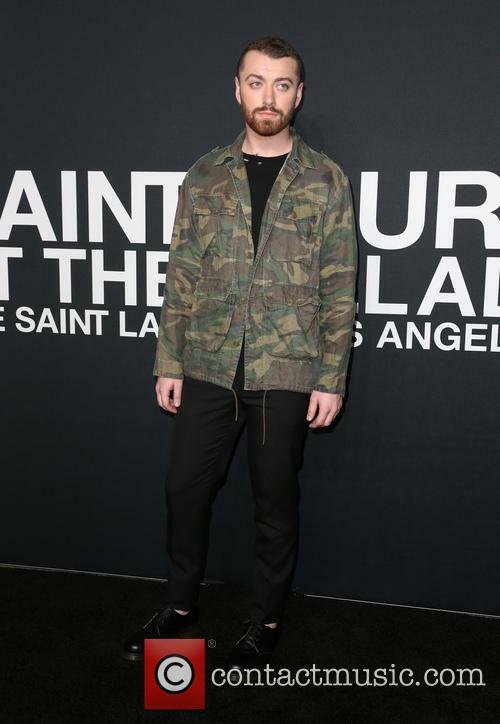 Break-ups are never easy whether you're famous or not, and Sam Smith is still feeling the pain of his last relationship ending. He opened up about the heartbreak, after splitting from his boyfriend of nine months, Brandon Flynn, back in June this year. The 26-year-old 'Promises' singer split from the 24-year-old '13 Reasons Why' actor around three months ago, having been dating since the latter half of last year. It's thought that their various clashing commitments was what came between them. Smith had posted an Instagram story zooming in on a woman eating a large breakfast while on holiday in the States. 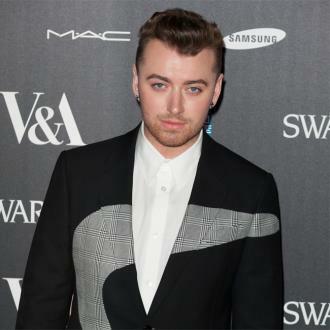 Sam Smith has moved to deny claims that he fat-shamed a woman while on holiday, after he posted a video via his Instagram of her eating a large breakfast. The British singer, 26, was on holiday in California with ’13 Reasons Why’ star Brandon Flynn when he shared a short Instagram story video of a nearby diner in a café, captioned “good going”. Flynn, also in the picture, can be seen pulling a face. “It seems as if he is fat-shaming me for having such a big breakfast,” Lauren Brooks, a London office worker, told British newspaper The Daily Star after recognising herself in Smith’s video. James Corden invites some special guests to sing with them on the road. James Corden's latest Carpool Karaoke guest was the one and only Sam Smith, and it was definitely one of the funniest yet. Plus, the 'Late Late Show' host managed to make the singer's whole year by bringing along some very special guests and rendering him super starstruck. After first singing Sam's latest single 'Too Good at Goodbyes', he and James spoke about both their weight-loss journeys - one of which was a lot more successful than the other. However, Sam doesn't plan to stay slim forever by any means.